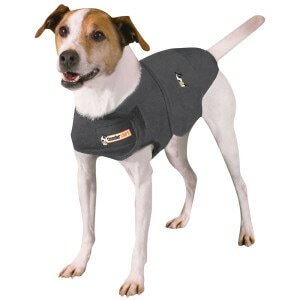 Visit our ever growing online store with 100's of items for your pets at low prices. We continuously add new products and offer special online deals. Whether you are looking for grooming tools, shampoos, holistic products, toys, food or anything else for your best friend, you will be sure to find it here. If you don't see it, call us and we will gladly order it for you.